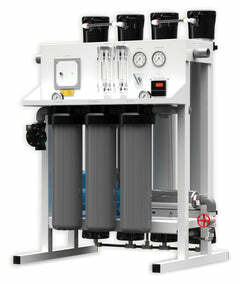 Our ProSeries 4 Stage Reverse Osmosis with a Permeate Pump is the gold standard of drinking water systems. 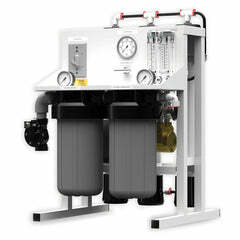 Popular for its boost in pressure for low water pressure situations, its efficiency, low maintenance, long lifespan, and great tasting water, the Pro Series 4-stage is an excellent choice for removing and reducing 96-98% of all contaminants, impurities, metals, bacteria, viruses, chromium 6, and much more. 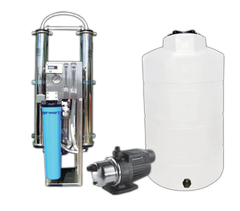 This system produces clean, great tasting water, making this an excellent and healthy choice for you, your family, and your pets! 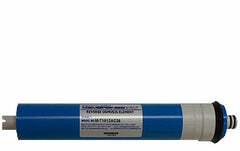 You will find that this is the most economical solution on the market today. 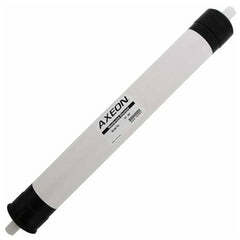 Everything is included for a quick and simple installation. FDA approved. 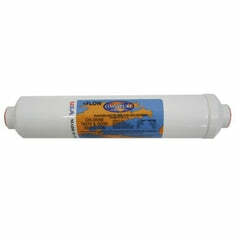 Perfect for households with low water pressure. 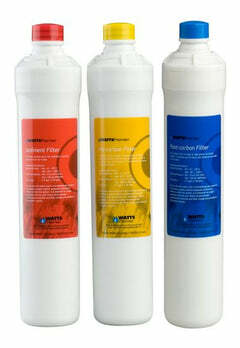 Our system has the DOW Filmtec membrane filter (made by Dow Chemical). 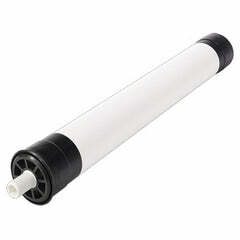 You don't have a reverse osmosis system unless you have one with a Dow Filmtec membrane filter. 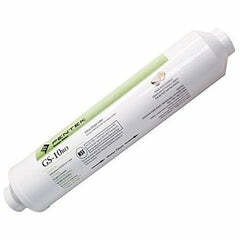 Contaminants, Barium, Radium, Cadmium, Selenium, Cysts, TDS, and Many More! 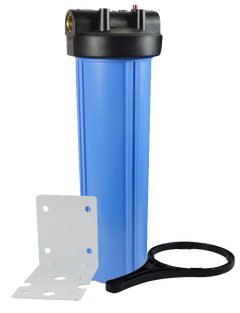 The ProSeries 4-Stage with Permeate Pump is easy to install, and fits neatly under your sink. All necessary items for installation comes included with unit. 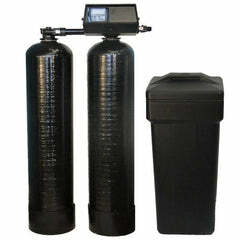 This system usually sells between $600 and $1,000 from a dealer, but we sell it for just a small fraction of their price. 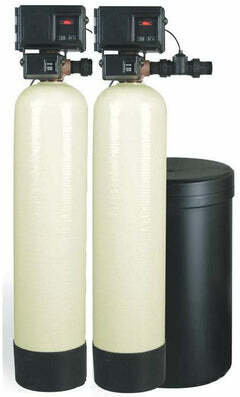 There is a fridge kit available if you plan on using reverse osmosis water for your icemaker on your refrigerator.